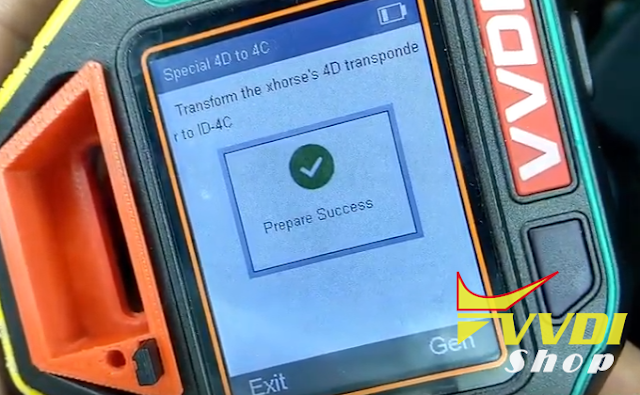 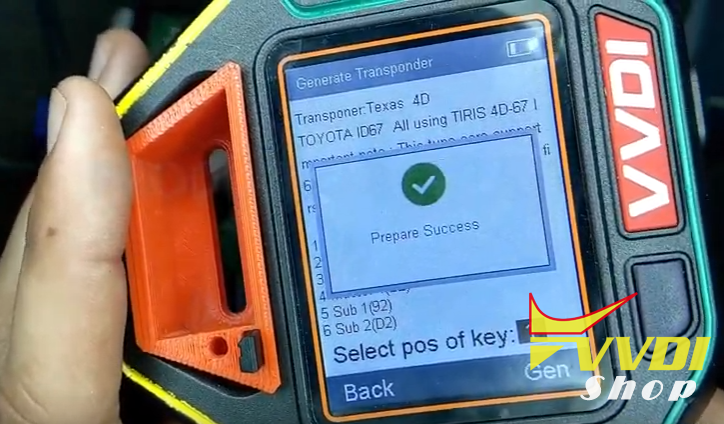 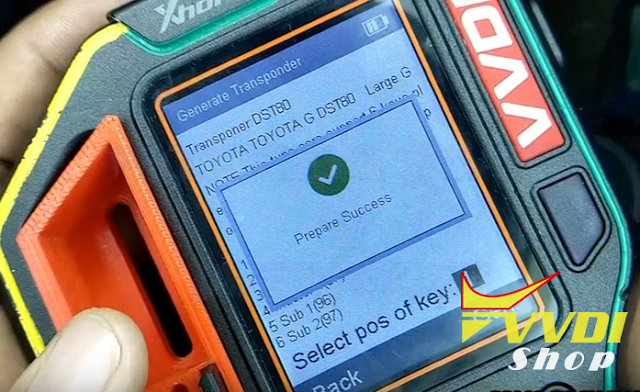 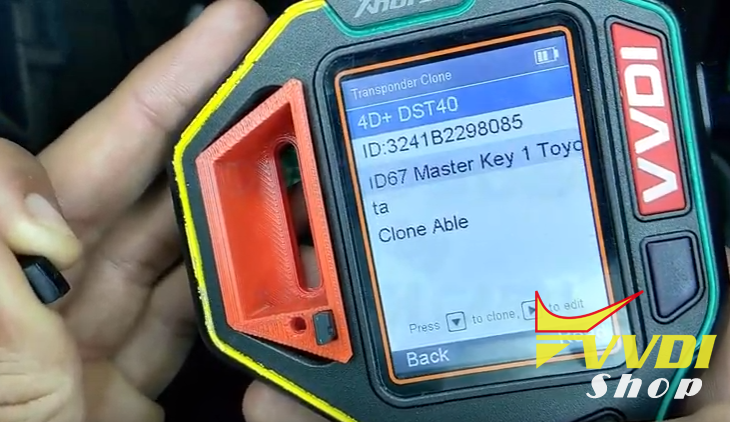 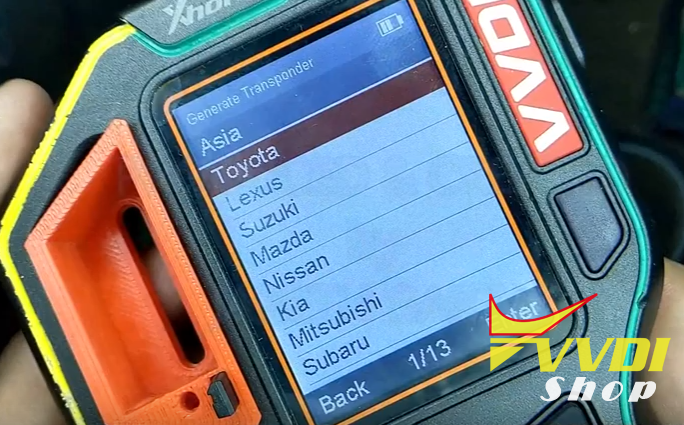 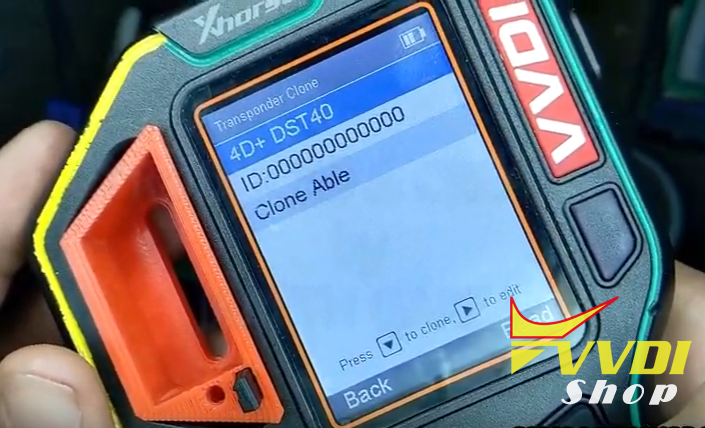 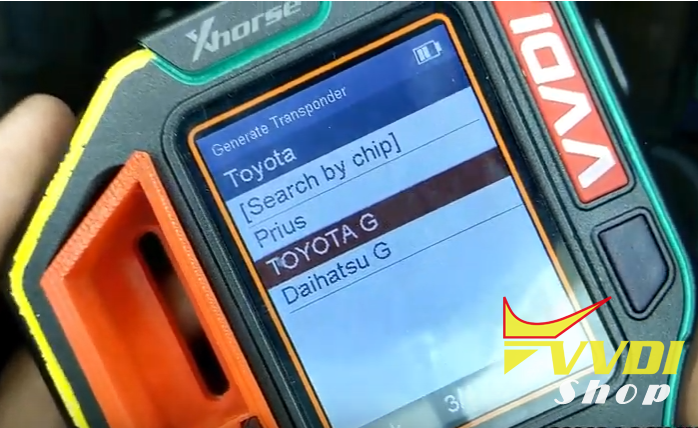 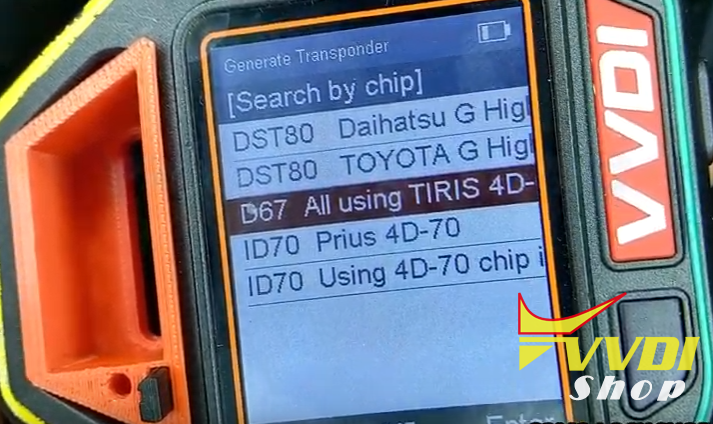 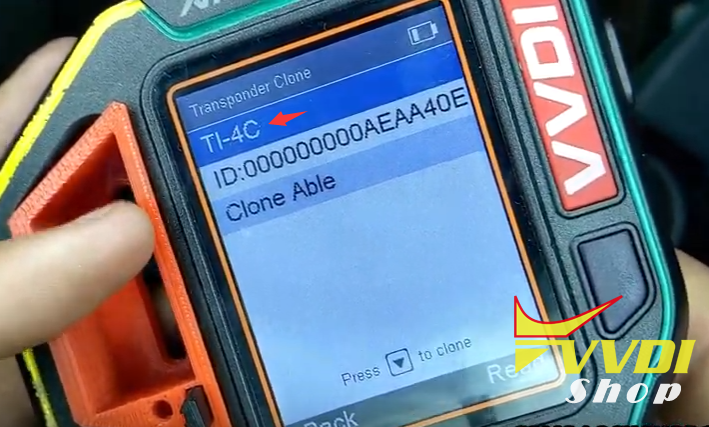 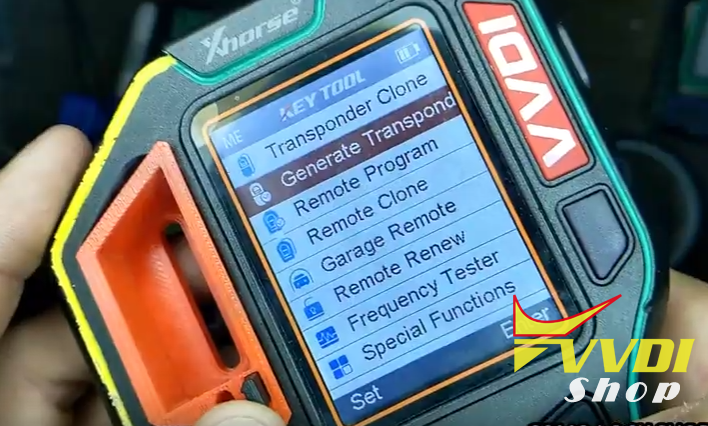 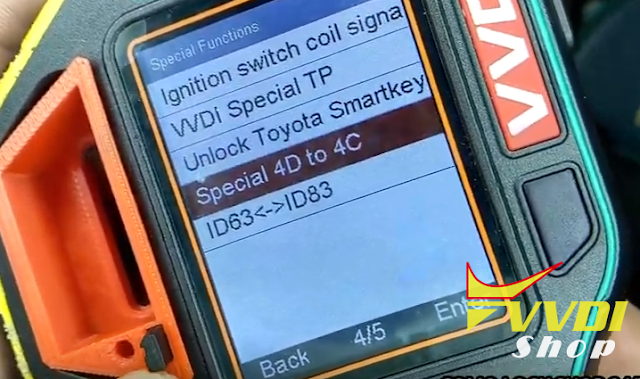 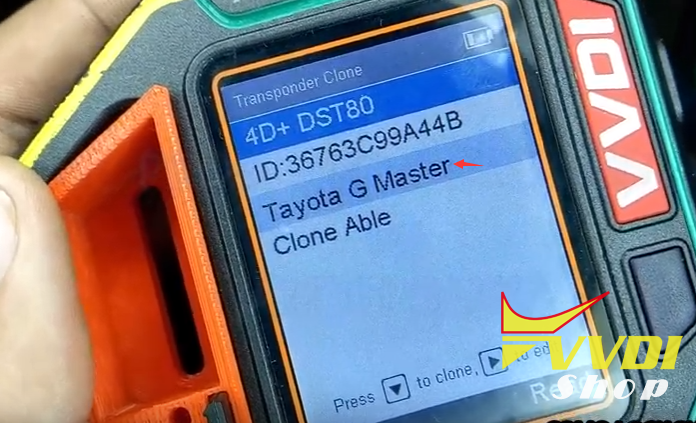 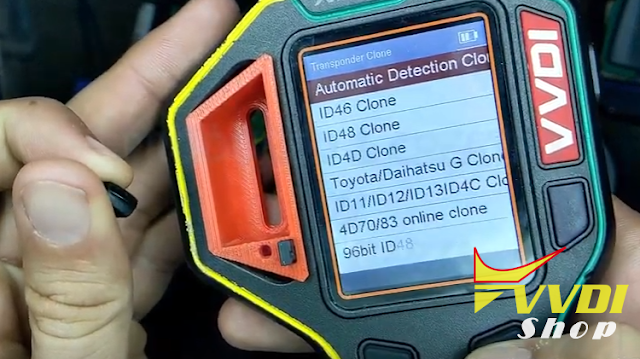 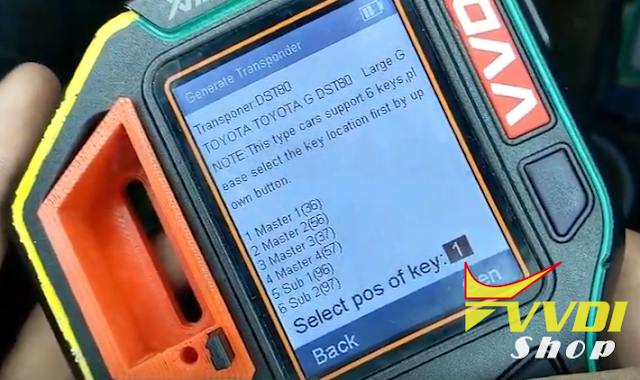 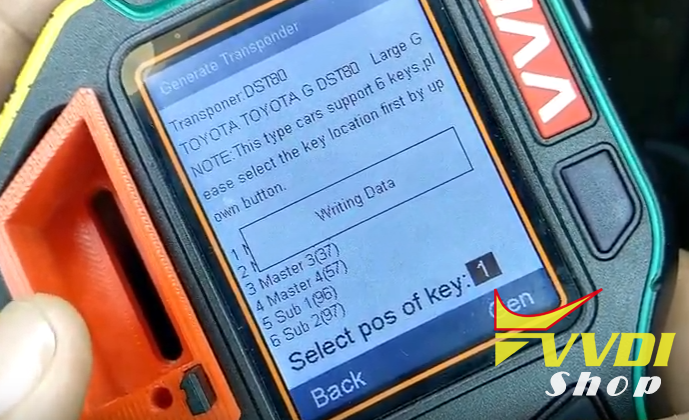 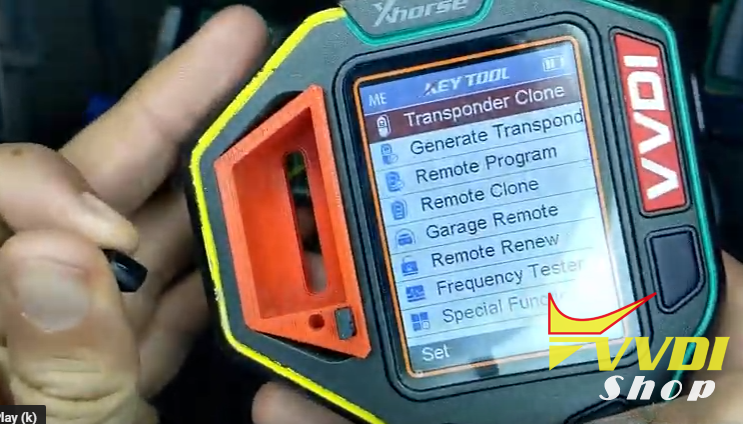 Here we test and look at LKP-02 clonable/programmable transponders and Xhorse VVDI Key Toolcompatibility. This chip can be used to either generate new transponders with the Tango or to clone original keys. Previous PostPrevious How to use VVDI MB with A2C-52724 NEC chip?